If you thought a $300 computer was cheap, just wait for the next one. 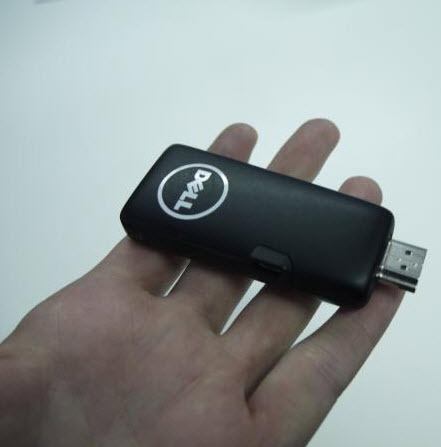 Dell is working on a $100 Android computer the size of a USB thumb drive. Testers are now trying it out.